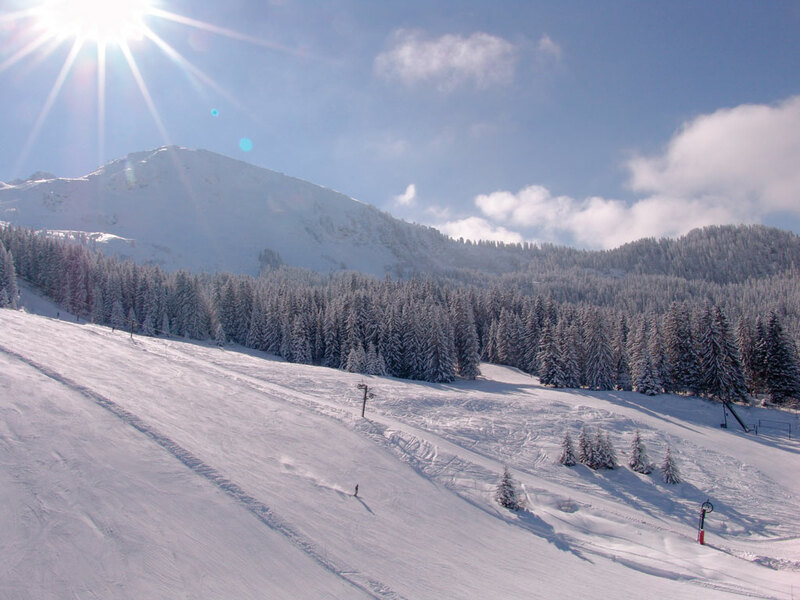 La Tania was pretty much purpose built for the 1992 Winter Olympics and care was taken to give this ski resort a charming, cozy feel. 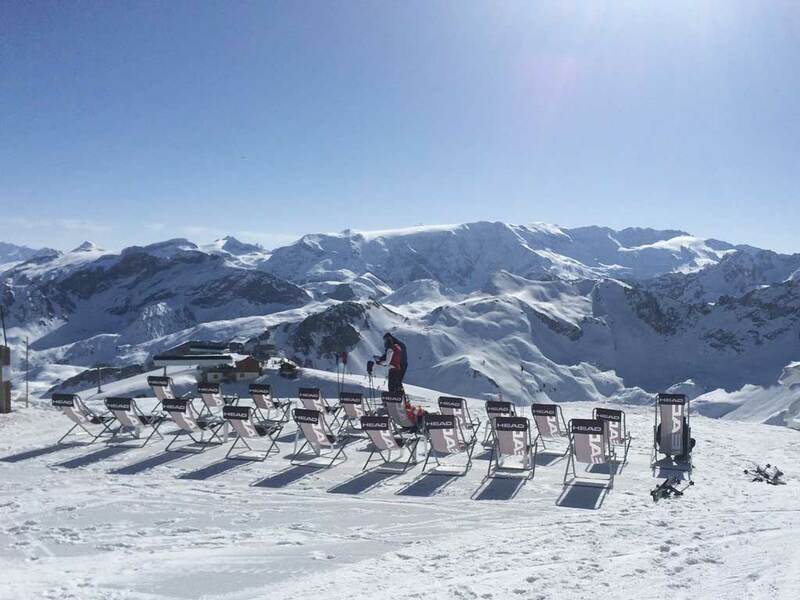 La Tania is a compact ski resort with only a few bars and a couple of nice restaurants serving good food so it's not the place for lively apres-ski. 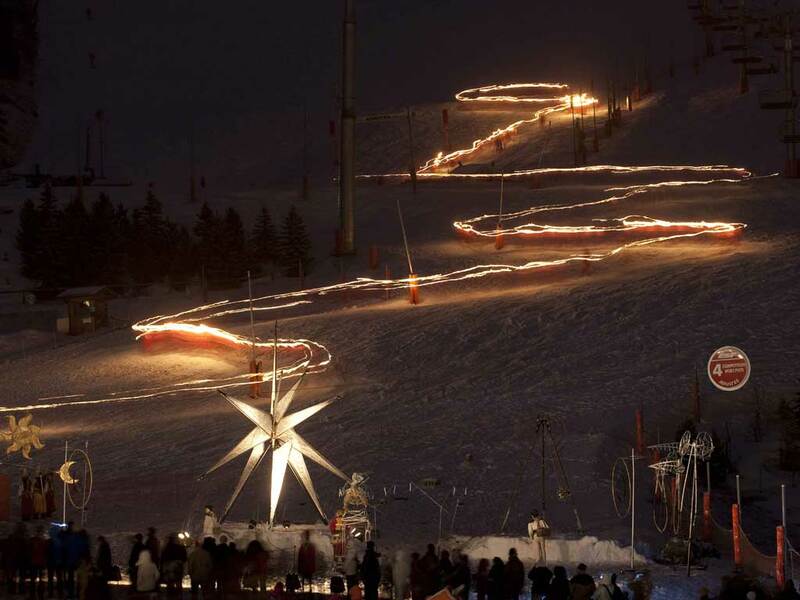 If you want to stay up all night, you'll have to visit La Tania's neighbouring resorts of Courchevel and Meribel. 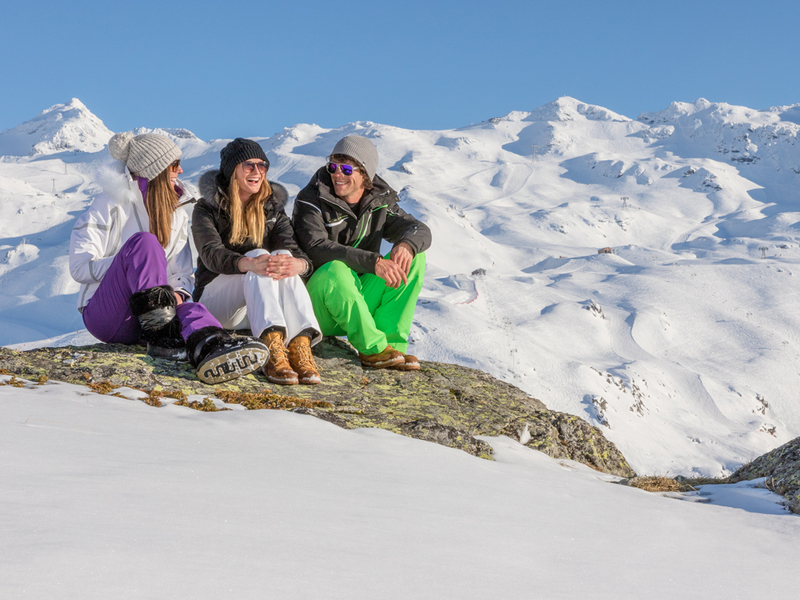 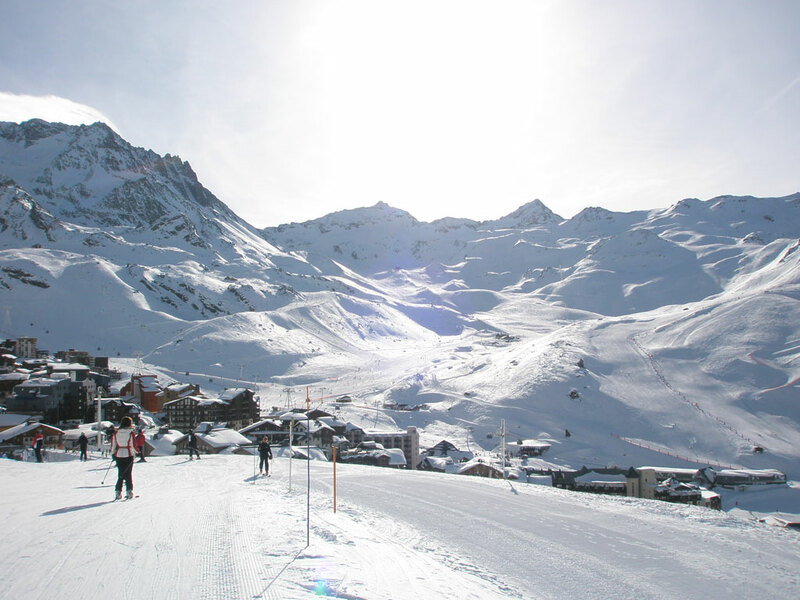 Just off the main road connecting the ski resorts of Méribel and Le Praz/Courchevel 1300, you will find the peaceful ski resort of La Tania. 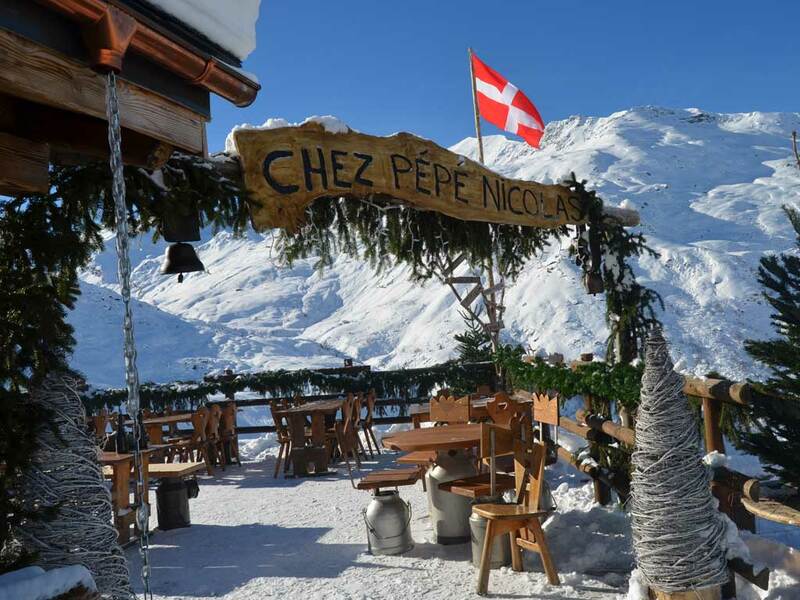 This pedestrian ski resort consists primarily of wooden apartments and chalets in a pretty, wooded environment which creates a very charming atmosphere. 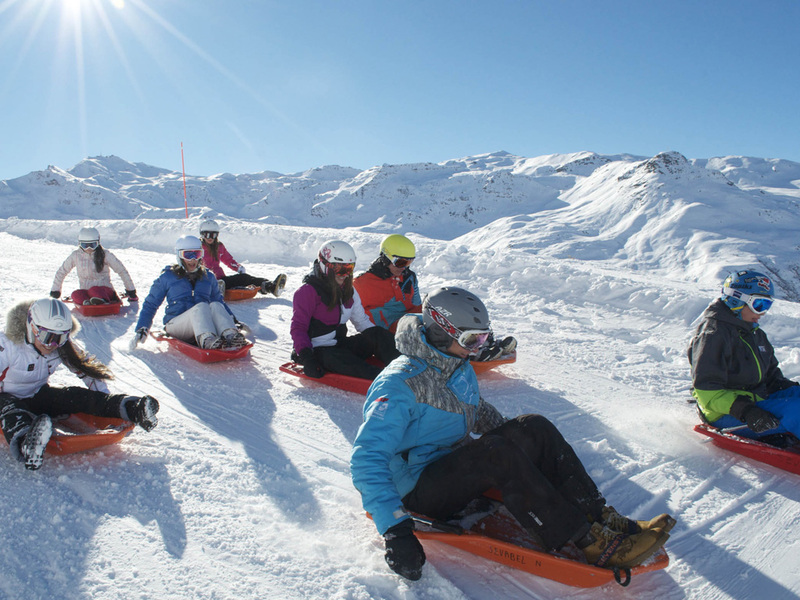 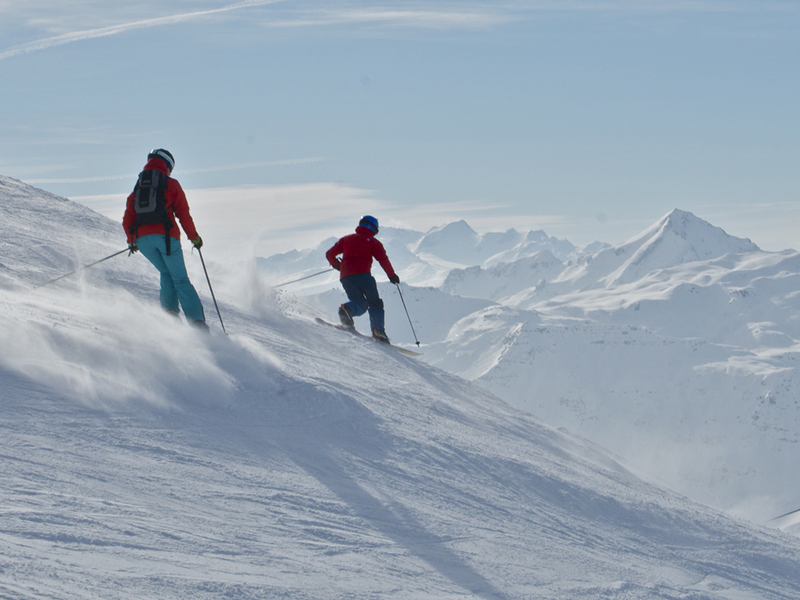 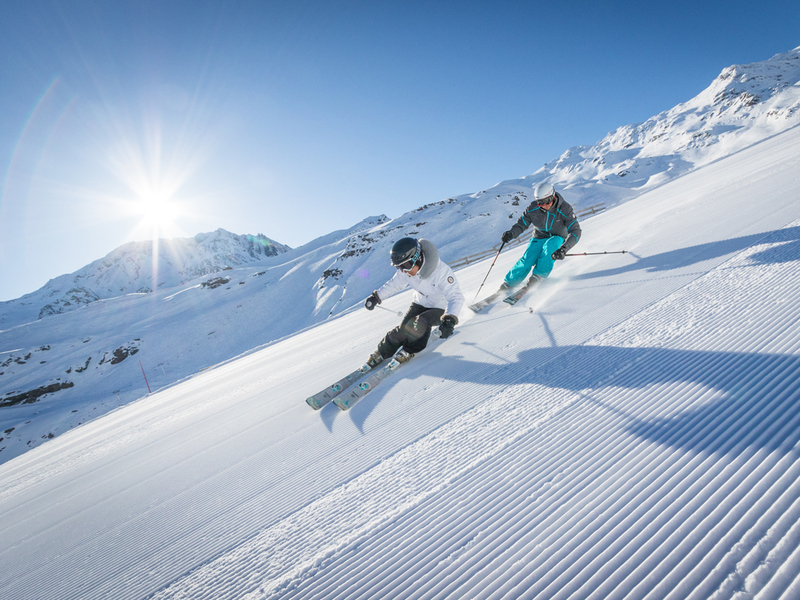 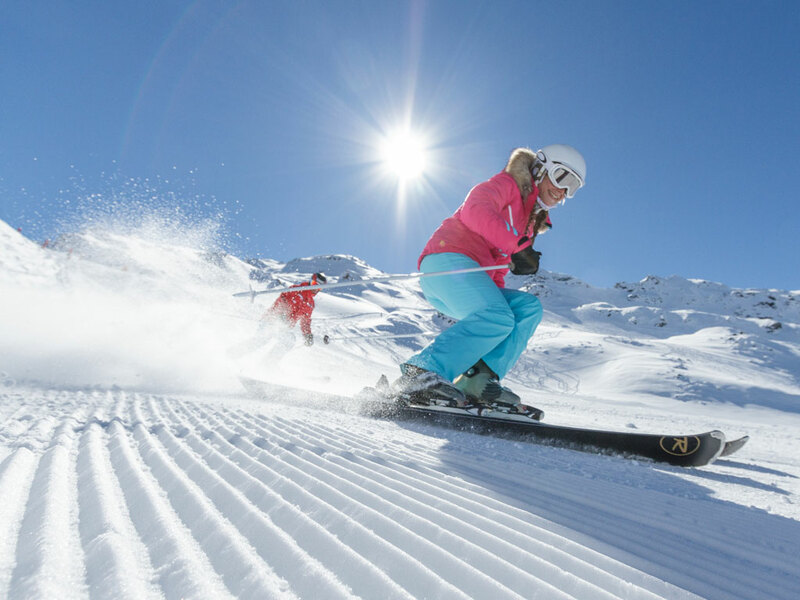 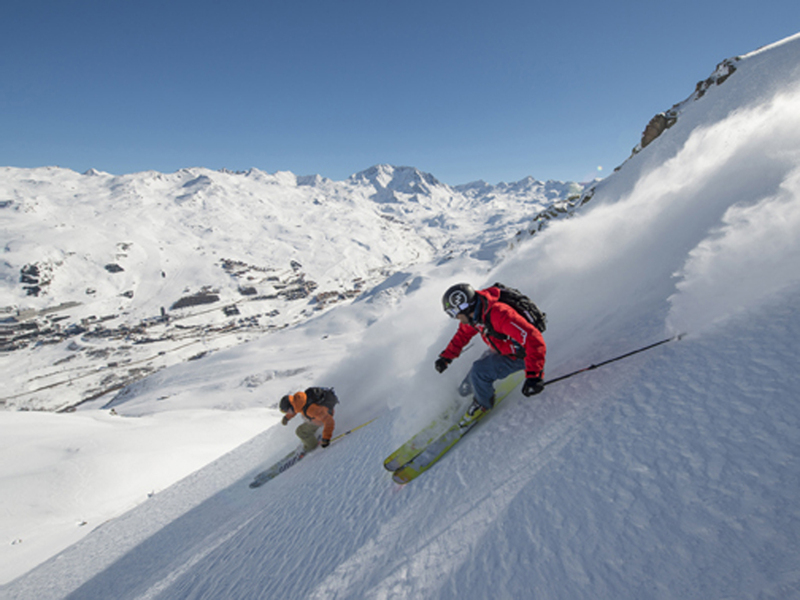 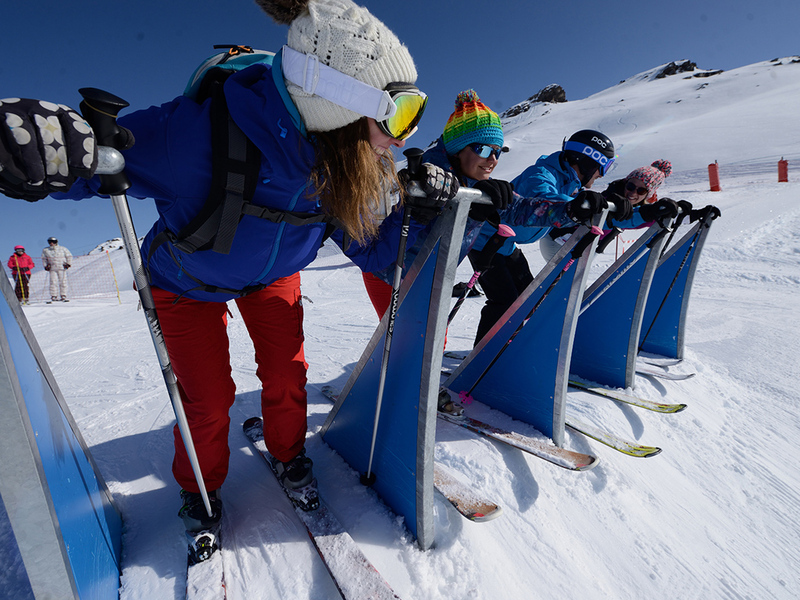 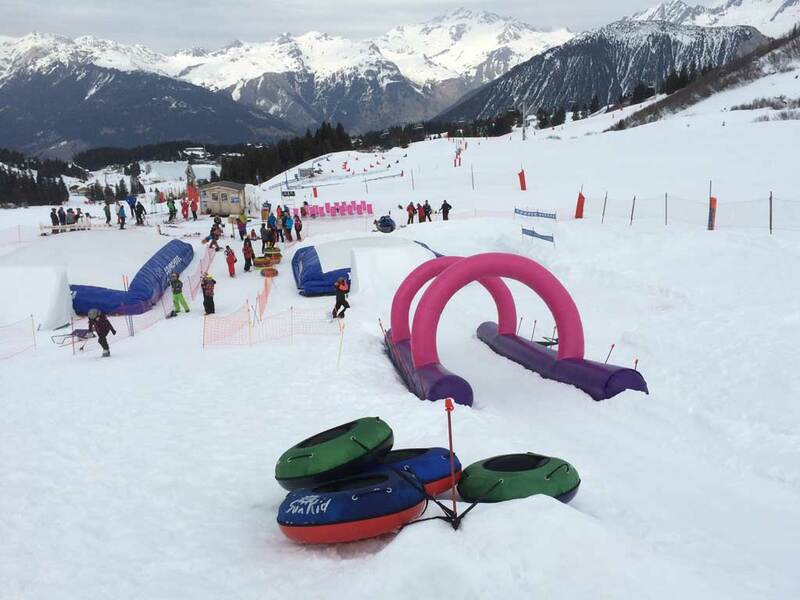 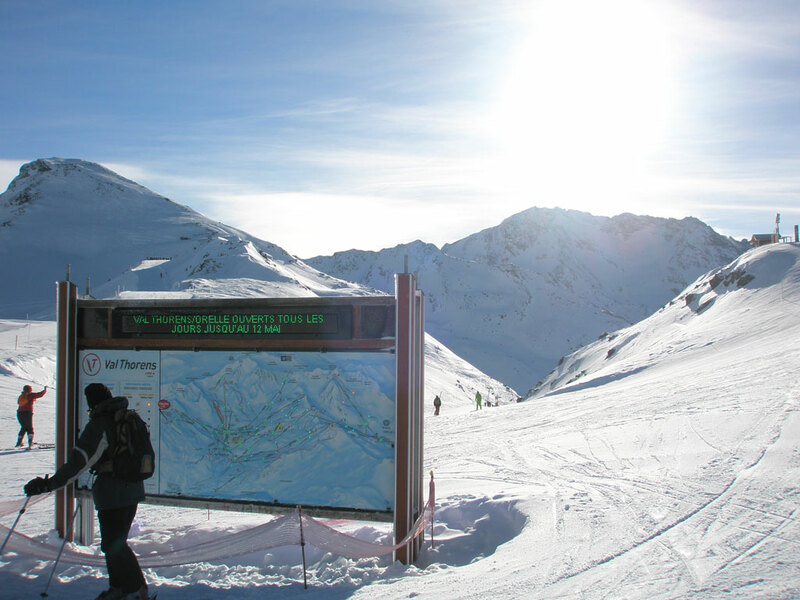 La Tania itself has two practice ski slopes and some challenging valley downhill runs. 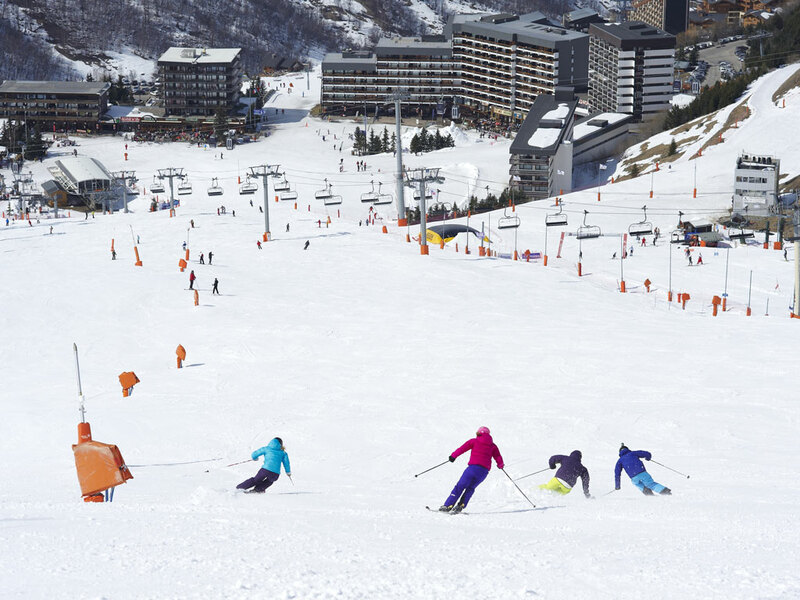 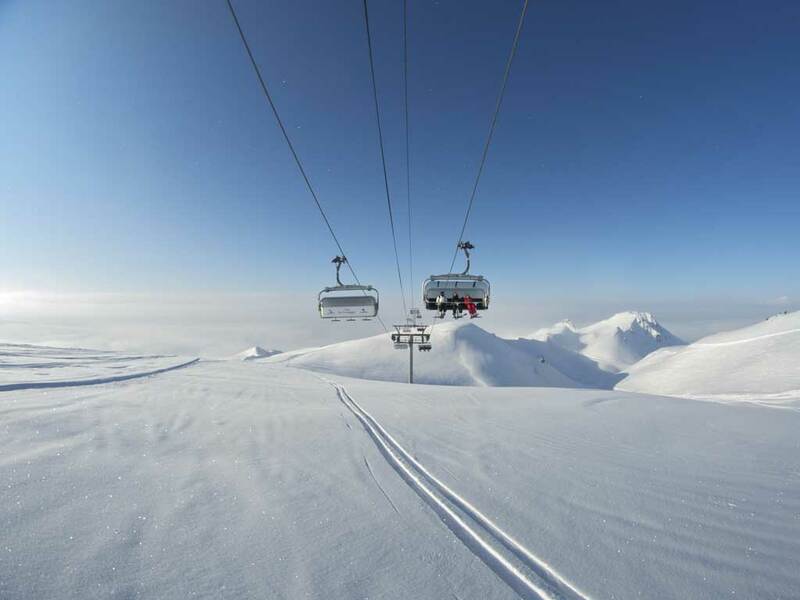 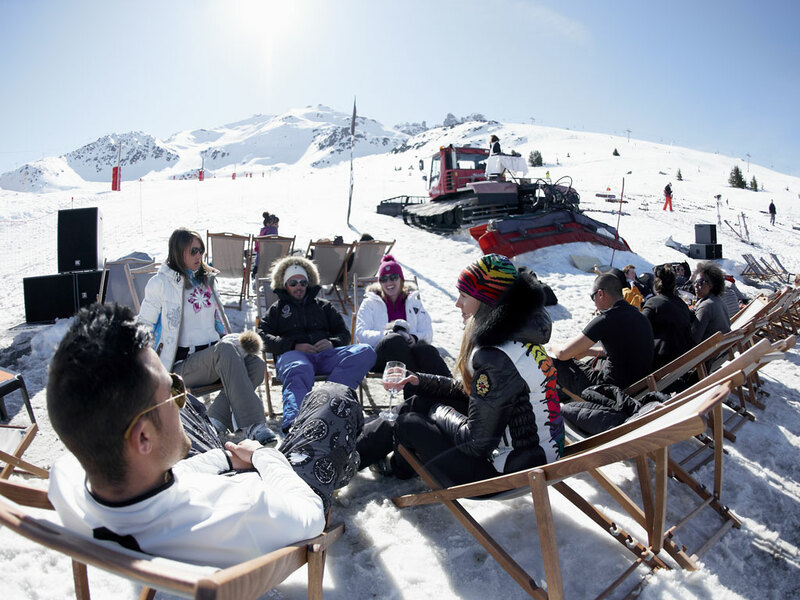 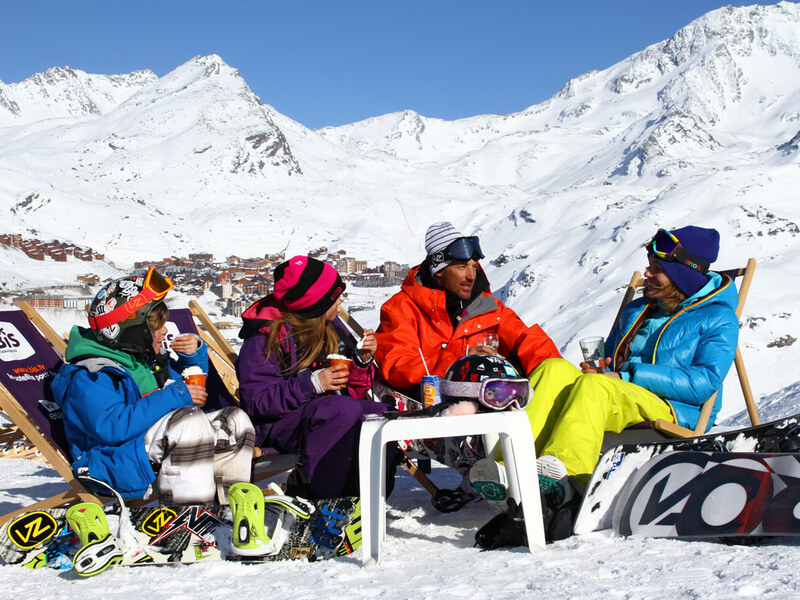 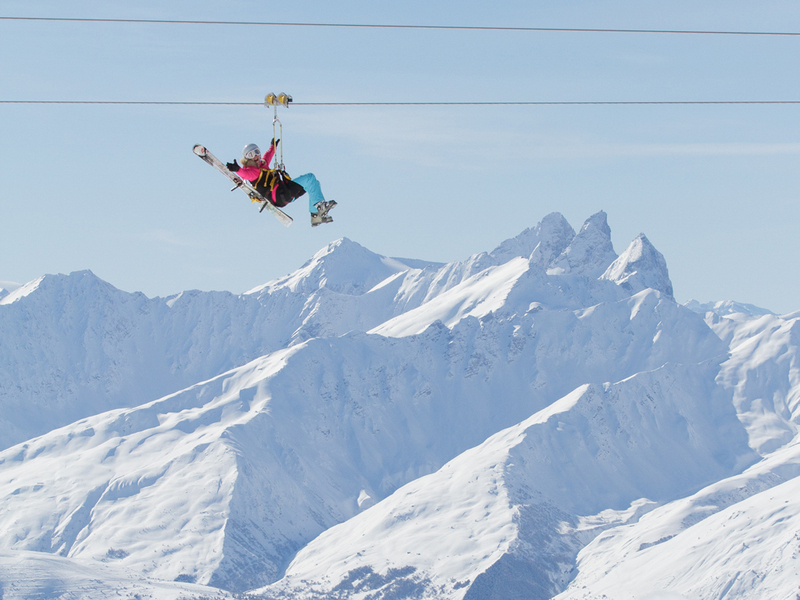 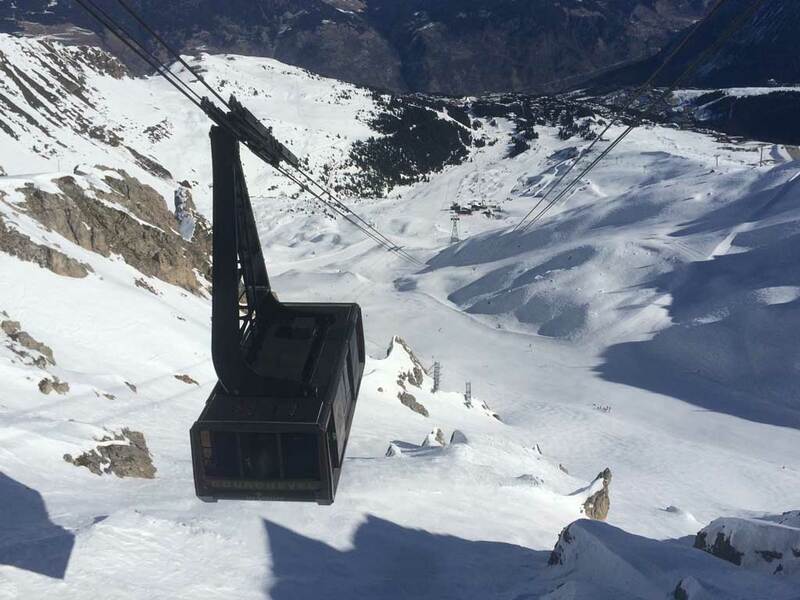 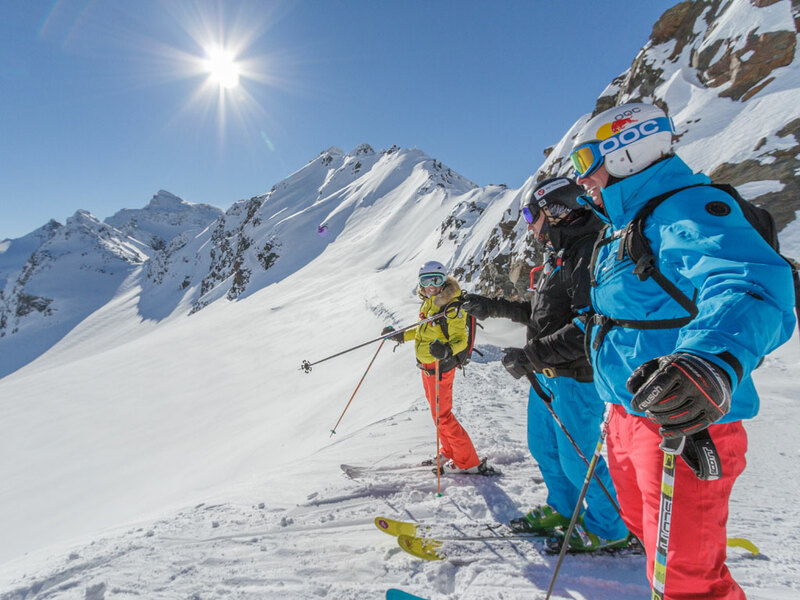 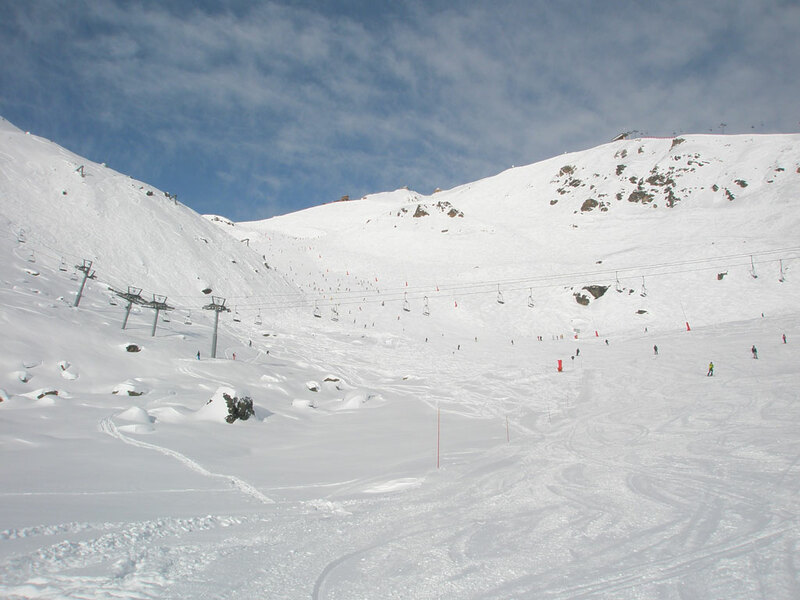 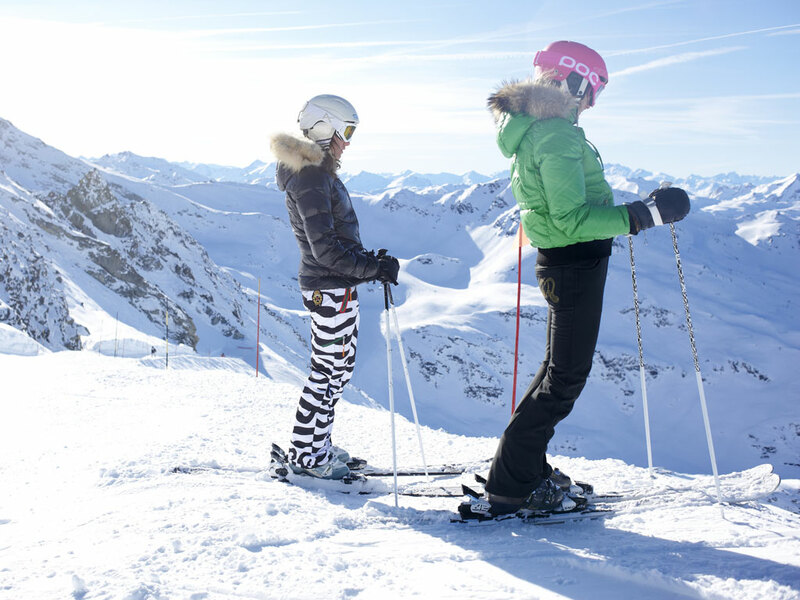 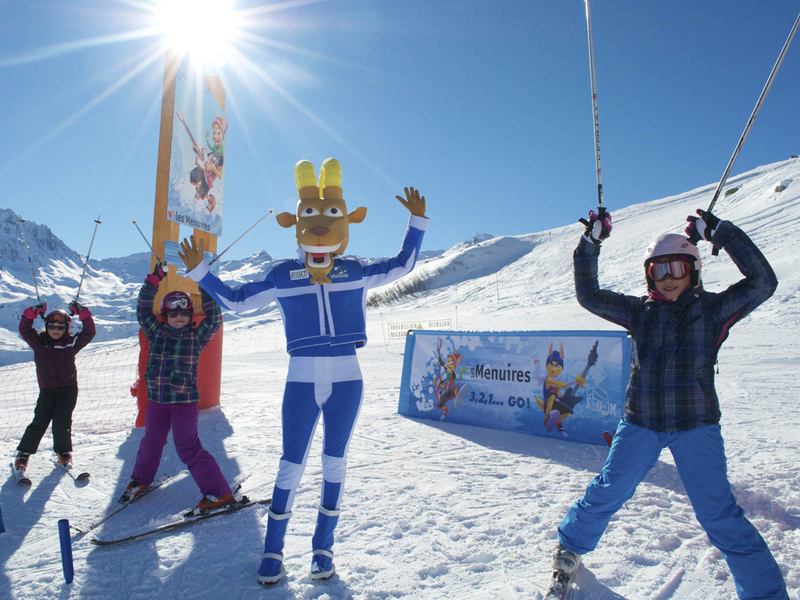 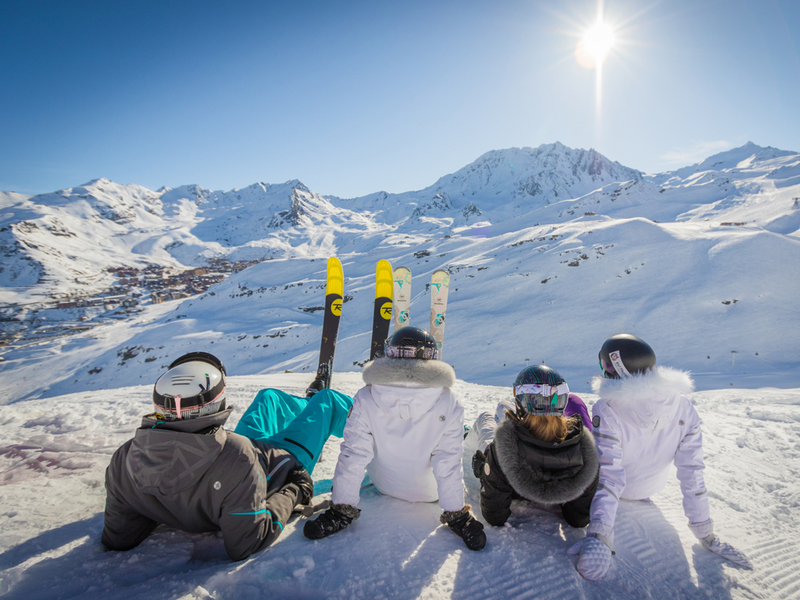 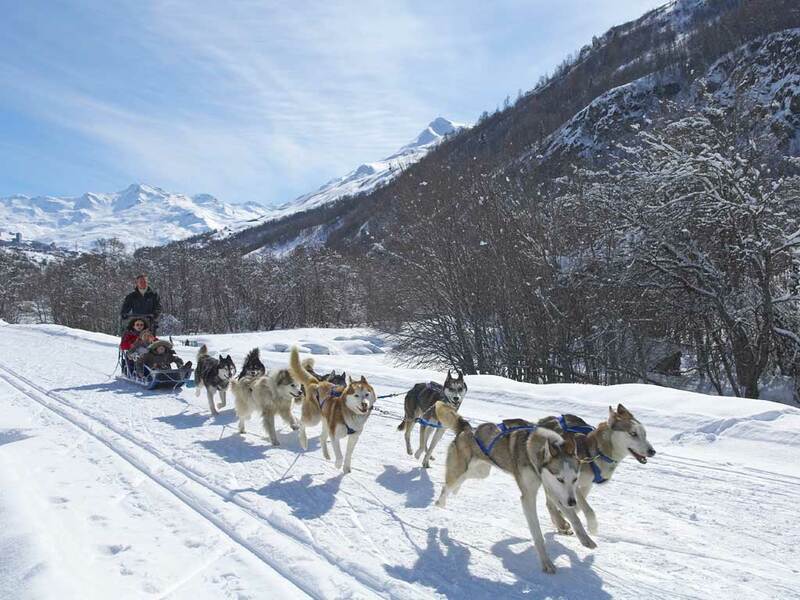 However, you can reach the ski slopes of Les Trois Vallées ski area via connections to Méribel and Courchevel. 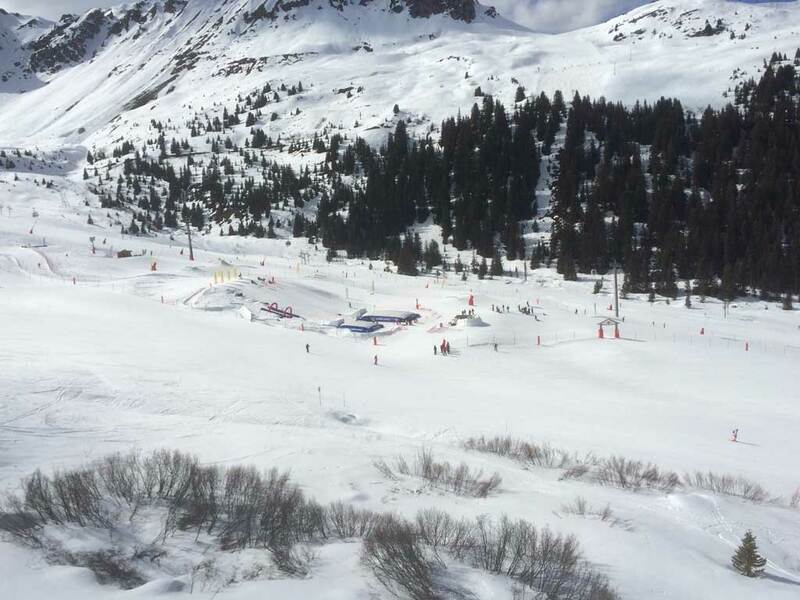 Other winter sports activities such as cross-country skiing and hiking are possible in La Tania too with many different options available.